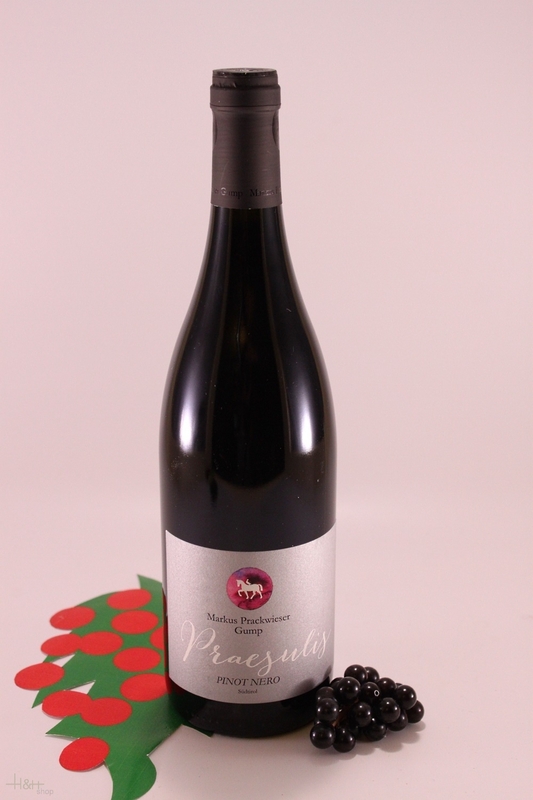 "Wine & Spirits Magazine" has rated the wine "Markus Prackwieser Gump Hof 'Praesulis' Pinot Nero Sudtirol, Trentino-Alto Adige, Italy" from the vintage 2013 on 01.10.2016 with 91 of 100 points. "Vinous Antonio Galloni" has rated the wine "Markus Prackwieser Gump Hof 'Praesulis' Pinot Nero Sudtirol, Trentino-Alto Adige, Italy" from the vintage 2013 on 01.05.2016 with 87 of 100 points. 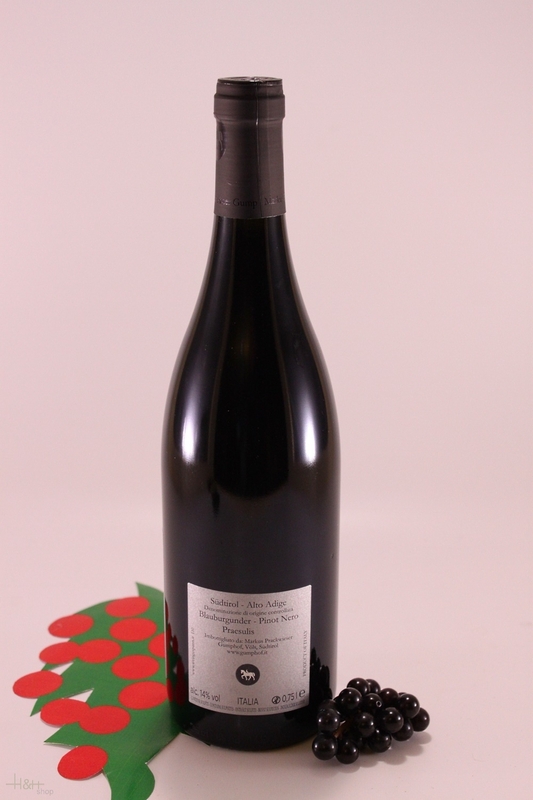 "Vinous Antonio Galloni" has rated the wine "Markus Prackwieser Gump Hof 'Praesulis' Pinot Nero Sudtirol, Trentino-Alto Adige, Italy" from the vintage 2010 on 01.05.2013 with 87 of 100 points.